Most Cross-border Public Services (CPS) deal with environment protection, civil protection and disaster management and transport. In the future CPS development is expected in the fields of spatial planning, economic development, tourism and culture. Many regions in Europe also explore possibilities to establish CPS dealing with health care and labour market challenges. 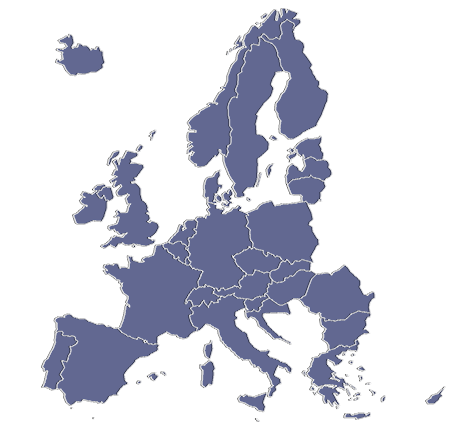 Inner peripheral areas are present in almost all European countries; they deserve political attention in order to support the essential action of local stakeholders that are dealing with the associated challenges. 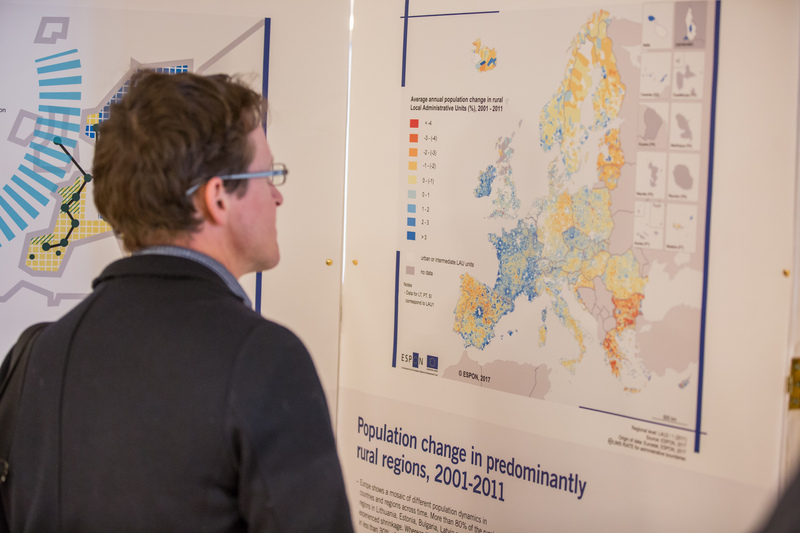 ESPON released a new policy brief on inner peripheries in Europe.